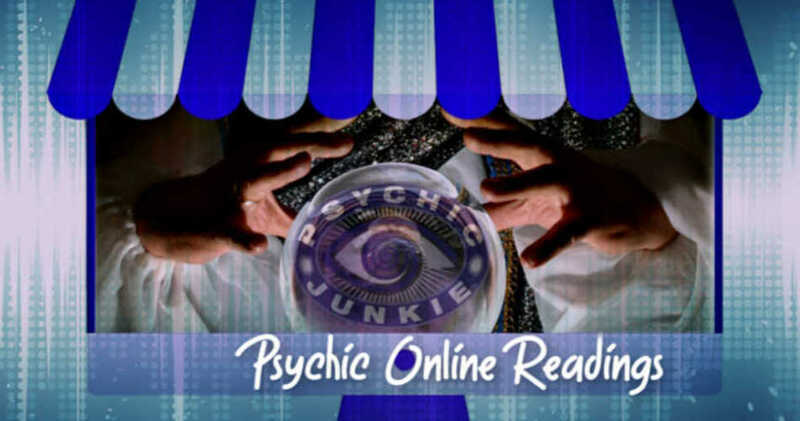 5 Ways a Psychic Online Reading Can Help You. Do you have so many problems percolating, it feels as if the top of your head is about to explode? You need objective advice! But who can you trust?  Whether you’re experiencing relationship problems, career challenges or a potpourri of annoying issues, a psychic online reading may be what beckons. The whole world is either looking for love, trying to keep love after they find it or struggling with infidelity or incompatibility. There is the misery from getting dumped or the devastation involved with a partner’s death. 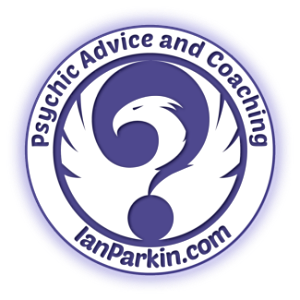 A Psychic Relationship Specialist supplies insights on a soul level. You probably aren’t aware, but a major mismatch occurs from marrying the ‘bad parent’. The absent father who abandoned or the alcoholic mother, who abused. Love Psychics can dig into core issues and help you develop an action plan, leading to a healthy relationship. If your career is stalled, if your boss has unrealistic expectations, if your co-workers are meanies, consult a Career Psychic. Perhaps you’re noodling around with starting your own business. Career Specialists connect with higher energies and advise you of choices and potential consequences. From the terrible twos to troubled teen years, conscious parenting is difficult, necessary and rewarding.  A Family/Parenting Psychic can assist you with vital decision-making, such as age-appropriate punishments that fit the crimes, troublesome behaviors and best possible outcomes or positive future experiences arising from negative habit patterns. This isn’t an area that is frequently advertised, but psychic readings concerning your kids are beneficial and enlightening. Your Family/Parenting Psychic will impart meaningful insights, which will help you understand your child. How many times have you ask yourself - What is the meaning of life? Men especially, consider their profession as their life purpose. Your life purpose is more than a career. You came to earth with a Spiritual Intention that only you can fulfill. The crux of a Life Purpose Reading is to remember why you are here. To support your soul in expressing its passion, you were granted spiritual gifts and talents. Like your Life Purpose, you have forgotten your spiritual gifts. Remembering them is the secondary benefit of a Life Purpose Reading. Basically, you re-view of your soul’s journey and your psychic reader will provide clarity and direction about where to go from here. Do you feel less-than? Are you afraid of trying new things, meeting new people? A Self-Empowerment Reading will show you how to create your own future, filled with love and happiness. Remember to put yourself first, rather than handling other people’s problems.